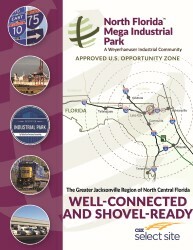 North Florida Mega Industrial Park (NFMIP) is in an APPROVED U.S. 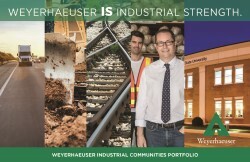 OPPORTUNITY ZONE within the North Central Florida-Greater Jacksonville Region. 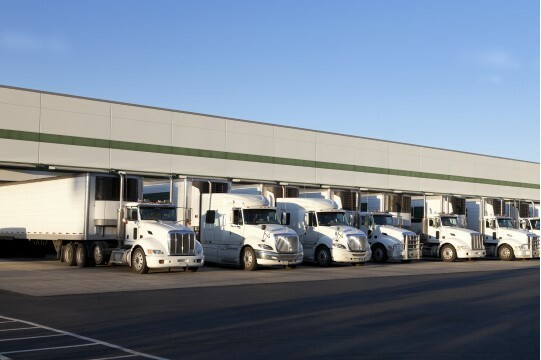 Situated in Lake City, Columbia County, NFMIP boasts three miles of prime frontage on U.S. Highway 90 and proximity to Interstates 75 and 10, providing preferred accessibility to ports, airports and rail lines. NFMIP benefits from being In Foreign Trade Zone #64 with JAXPORT, allowing companies that import, store or export dutiable foreign merchandise in and from the FTZ to exempt the standard tariffs. These are the same benefits as companies located in a portside FTZ. Seventeen deep-water ports in Florida, Georgia and Alabama are accessible within a nine-hour drive, with the majority within a one-to-five-hour drive. 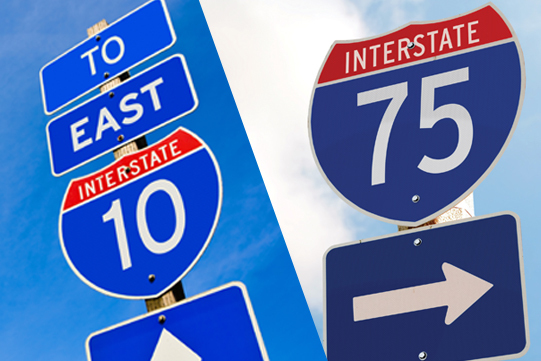 NFMIP’s location is enhanced with the convenient access to major roadways, including Interstates 75 and 10, along with U.S. Highways 90 and 41. 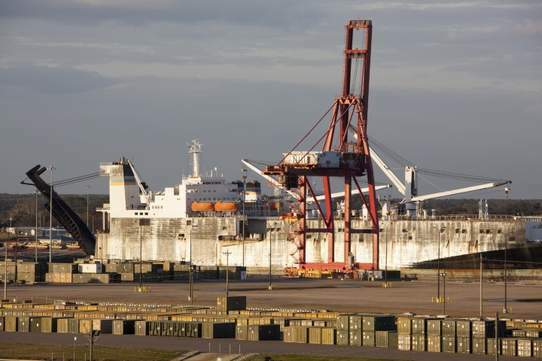 Within 60 miles, interstate highways and the CSX line directly connect to the JAXPORT deep-water port in Jacksonville, a 1,500-acre, full-service, international trade seaport with service from 40 ocean carriers. In addition, JAXPORT owns and maintains the Blount Island Marine Terminal, Dames Point Marine Terminal and Talleyrand Marine Terminal along the St. Johns River, as well as the JAXPORT Cruise Terminal. NFMIP is designated with JAXPORT’s Foreign Trade Zone #64. Farther to the south, Port Tampa Bay is well-known for its easy access to the Gulf of Mexico, shipbuilding industry and handling of bulk and break-bulk ocean cargoes. The port offers access via ship, rail and truck. With Florida’s 14 deep-water ports and NFMIP, your business can access the world. Several airports serve NFMIP, with Lake City Gateway Airport (LCQ) immediately adjacent to the Park. Lake City Gateway’s 8,003-foot runway accommodates nearly any aircraft. It has undergone several recent improvements, including an extended taxiway, new tower and administration building, plus facility improvements for HAECO, an aircraft service company located onsite. 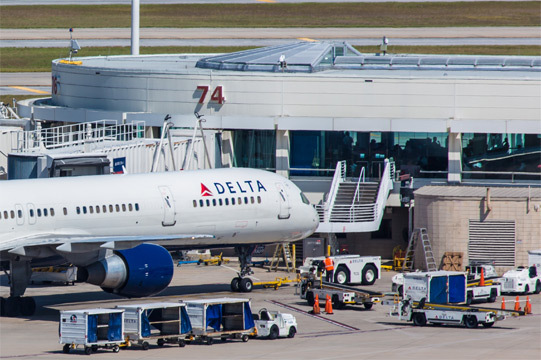 Delta, DHL and FedEx freight services are available through nearby Gainesville Regional Airport. The Jacksonville International Airport is only 70 miles away. 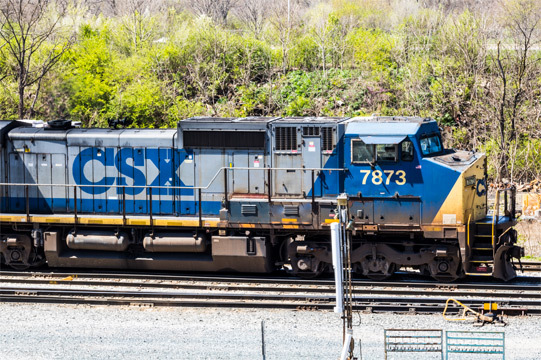 NFMIP is a CSX Select Site. A CSX mainline runs parallel to U.S. Highway 90 connecting Jacksonville, FL to New Orleans, LA. Just north, a rail spur is being constructed to serve the park. A nearby Norfolk Southern line presents the potential for dual-carrier service.